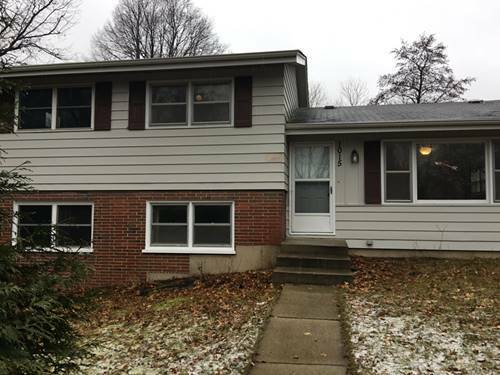 Spacious Ranch With Open Floor Plan Nestled On A Corner Lot w/4 Bedrooms & Full Basement w/ Rough-in For Full Bath. Basement Has 2 Finished Rooms That Were Used As Bedrooms Also. Bathrooms Have Been Updated, New Furnace 2015, Roof 2014, Many New Windows 2016. 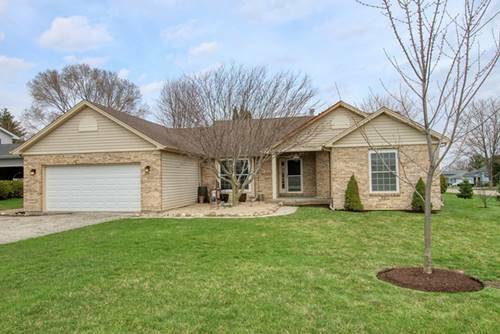 Located In Desirable Mchenry Shores, Large Eat-in Kitchen, All Appliances Stay. Sliders Off Of Master Bedroom, Kitchen And Family Room All Lead To Extra Large Deck. Lots Of Storage In The Full Basement. Many Projects Have Been Done Here But Some Are Left For You To Create The Home You Desire. 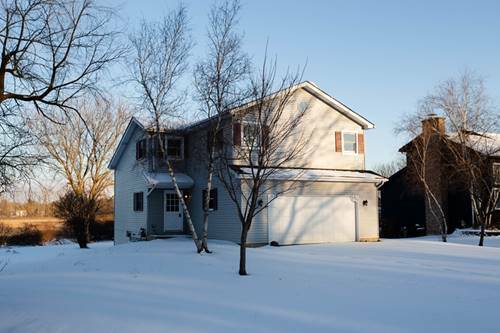 Close To All Mchenry Has To Offer - City Pool, Skate Park, Knox Park, Restaurants And Easy Access To The Fox River. For more information about 1204 S Green, Mchenry, IL 60050 contact Urban Real Estate.